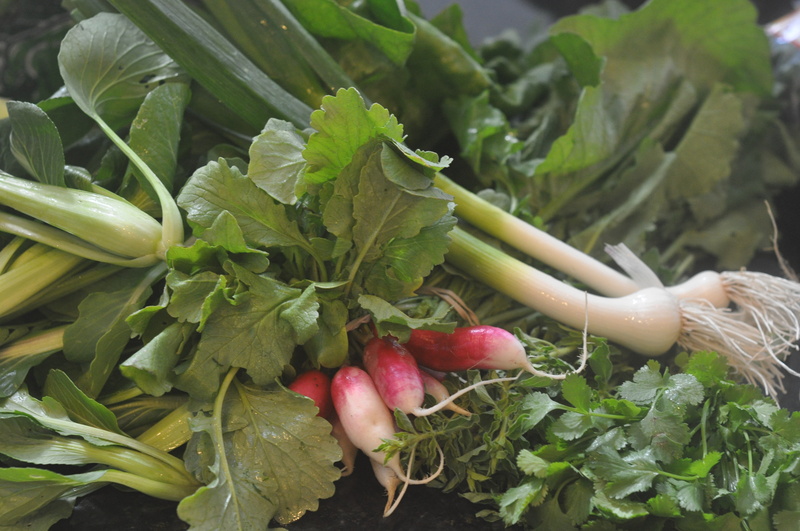 My First Siena Farms CSA Box Is Here! This winter, I became part-owner of a farm in Sudbury. Which is to say that I paid up-front for a weekly box of produce from Siena Farms. 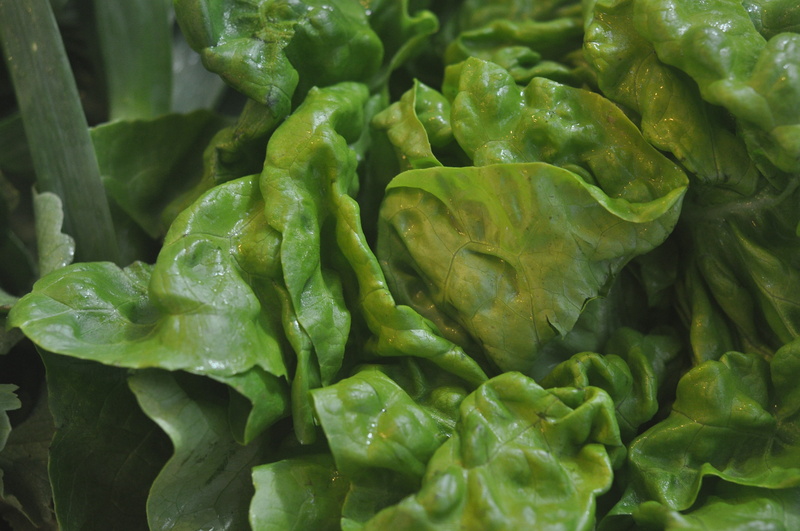 You’ve probably already heard about community supported agriculture (CSA) and maybe you’ve even tried it. But this is my first time signing up. Yesterday and every Monday this summer, I will receive a mystery box of fresh produce. I’m both alarmed and excited by the prospect. The Professor, I think, is just alarmed. 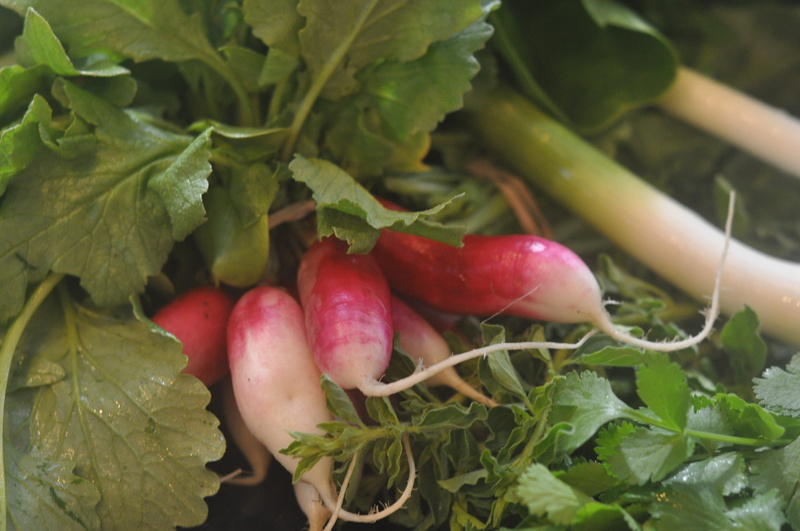 In any case, I didn’t sign up for a CSA share with Siena Farms because it supplies produce to Oleana, O Ya, No 9 Park, Sportello, and a dozen other top restaurants in Boston. 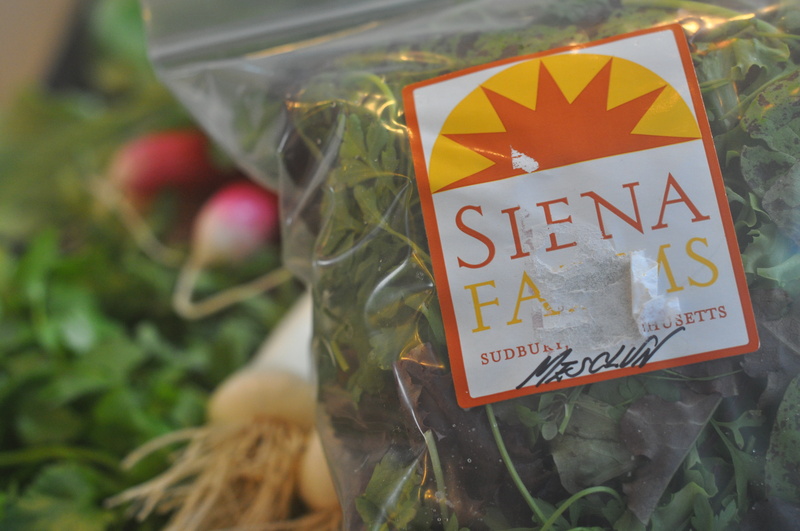 I signed up with Siena because the owner of the farm, Chris Kurth, is married to Ana Sortun, the chef behind Oleana, and every box comes with suggested recipes, including some from Sortun herself! I figured that with Sortun by my side — or, at least, slipping me weekly cooking tips — how scary can a mystery box of vegetables be! Right? The first box contained a bag of braising greens, some spring garlic, a bag of mesclun mix that looks infinitely fresher than the halfway-to-rotten stuff they sell at the grocery store, a generous amount of baby bok choy, bunches of wonderfully fragrant thyme and cilantro, radishes that I have no idea what to do with, and two very large heads of lettuce. I guess someone at Siena Farms read my post about making more interesting salads!